All living species are greeting spring in their own way. Migrant birds are back and singing, flowers are blooming splendidly and trees are giving birth to the most luscious fruits. Warm and clean air fills the atmosphere with vibrant energies and joy. A beautiful color wheel in the sky to complement a colorful sunrise and yes, after the rain comes the rainbow. 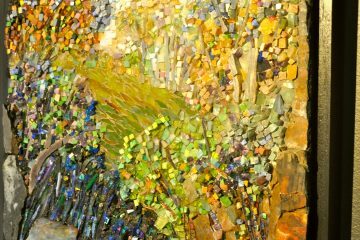 Here at Mozaico, we thought of celebrating spring and joining this melodious weather with the art of tiny tiles and colors. 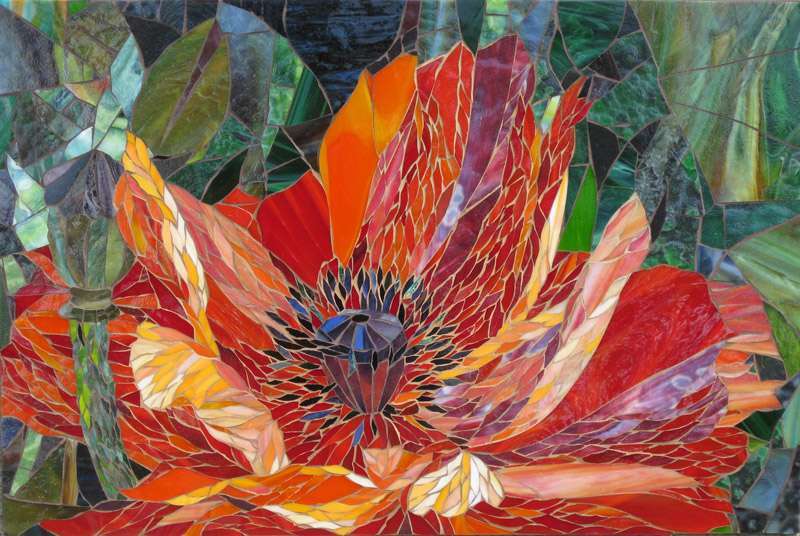 Check out the most beautiful floral mosaic designs of all time. 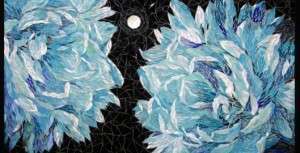 In Yulia’s floral mosaic designs, we witness a deep connection of the cosmos and the earth. Her earthly influence comes from flowers which is the subject she has been exploring and handcrafting for many years. 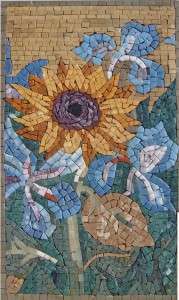 These vibrant mosaic artworks won’t just beautify your walls but they will definitely add a shining spark to your apartment in all seasons and of course this spring. 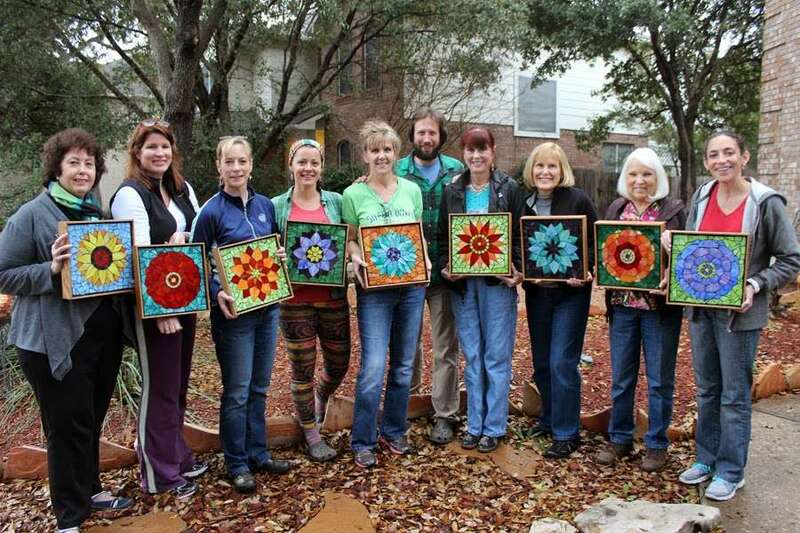 These floral mosaic ideas were made by Peggy Calahan, to welcome spring in a very colorful and charming way. 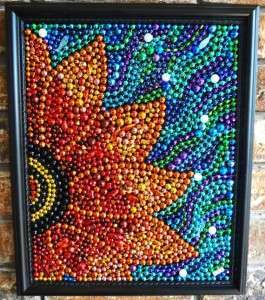 Her influence by the love of nature, flowers, and the vibrancy of colors made her create these unique artworks and designs with Mardi Gras multihued pieces. Kasia Polkowska is a polish artist who lives and works in Colorado. Her artworks rage in various themes of fantasy and landscapes. 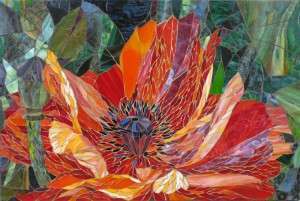 Her stained glass mosaic floral designs were influenced by her love of nature, patterns and colors. 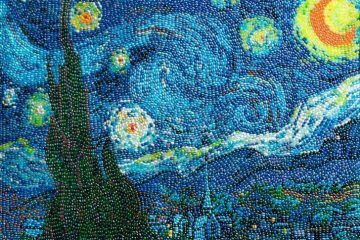 These artworks reflect her perspective of beauty, magic and mystery. 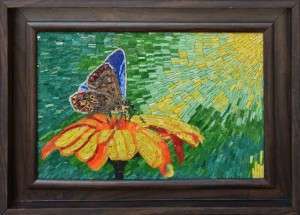 Here are new pieces of micro mosaic art from Mozaico. 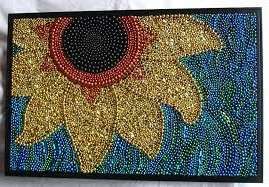 It illustrates a spring lust with bright colors blossoming and the earth celebrating the return of the season. These framed micro mosaic designs are fully handmade by Mozaico’s professional artisans; meticulous and long hours of handcrafting is the outcome of this piece of art. 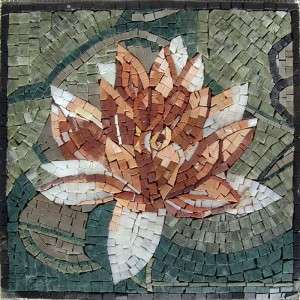 Looking to decorate your walls with the following mosaic murals? 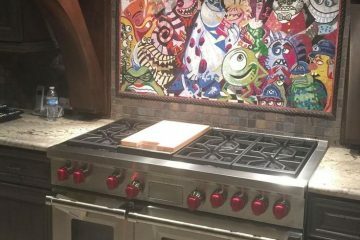 Click on the pictures to find out more about the piece. Spring follows the chilly days of winter and precedes the warm days of summer, this temperate weather makes us eager and passionately keen to renovate and decorate our home ornaments or even create artworks. 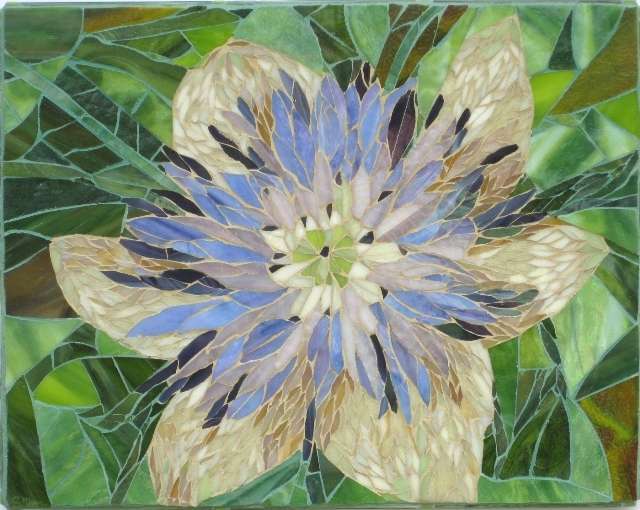 Floral mosaic designs are some of the best ideas to greet spring with love and joy this year. 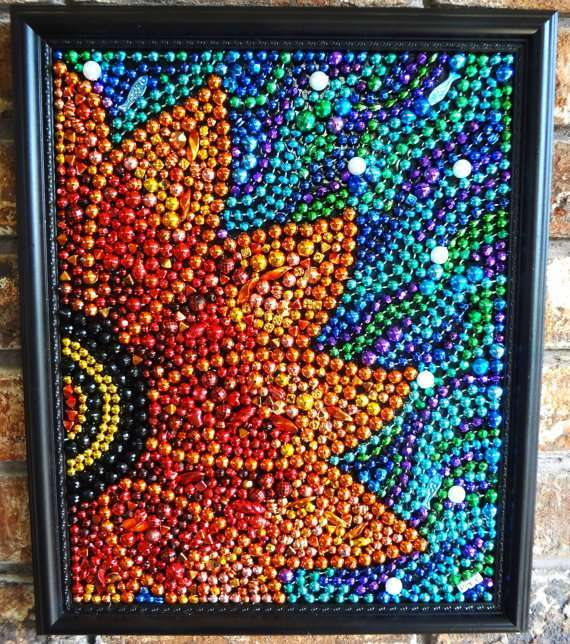 Looking for other decor ideas to inspire you in your spring special decoration? 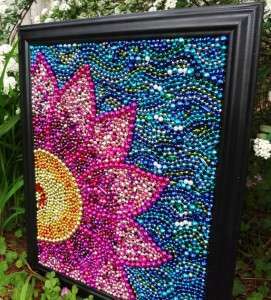 You can find Ideas to Beautify your Garden and Wall Art Ideas for some home decor inspiration. 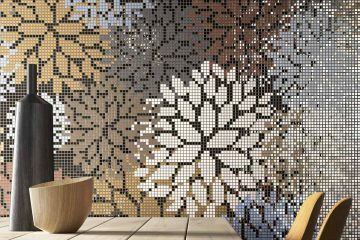 Don’t Forget to Subscribe to our Newsletter for More Updates on Mosaic Art, Decor, Creativity and Much More! Are These the World’s Most Innovative Mosaicists? 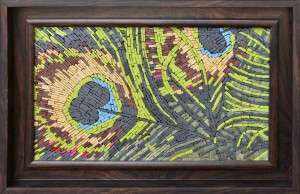 Having an online retail presence since 2003, Mozaico became your number one trusted source for genuine and handcrafted mosaic art. 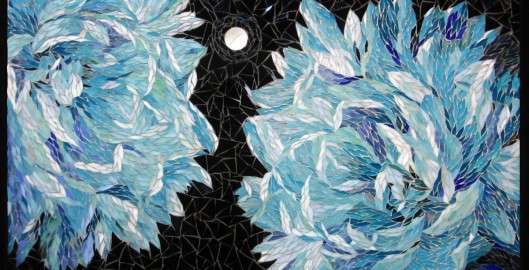 Our secret is quite simple: regardless of how big or small the piece is, we treat all our stone mosaics with extreme carefulness, making sure to use the original Roman techniques in order to present handmade and authentic art of exceptional quality with a modern twist. 1591 Lighthouse Drive Naperville, Illinois, 60565 U.S.A. Copyright © Mozaico 2017, All Rights Reserved.